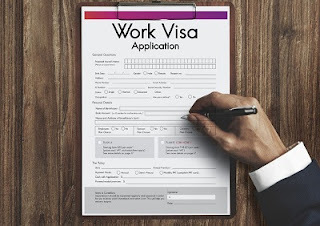 Forecasts for New Zealand’s economy are quite promising for immigrants looking for employment, particularly in the Auckland region. According to an Infometrics Regional Perspectives report, nearly 85,000 new jobs are expected to be created in Auckland over the next four years. At the same time, other parts of the country such as Northland, Waikato, Bay of Plenty, Nelson, Tasman, Marlborough and Otago are projected to experience significant job growth as well. Data indicates that the continued employment growth is influenced by the 40-year high population increase in the country. A bigger and aging population consequently requires more able workers in residential subdivisions, roading, water and wastewater networks, as well as other infrastructure. As a result, employment in industries like civil engineering, health care, and social assistance go up.